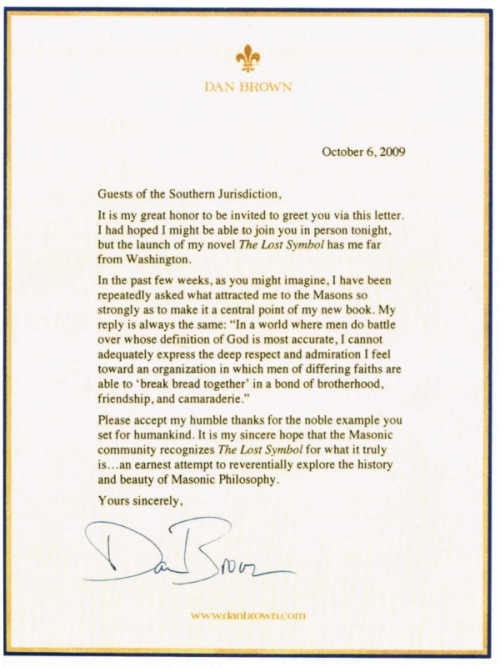 Dan Brown has created much interest in Freemasonry, not least with his latest book The Lost Symbol. This page was inspired at least in part by the writer himself, you may have recognised certain symbols of the bee hive and Square that led to this page. Coinciding with the rise of Speculative Freemasonry in England came the birth of the landscape garden. Many of the foremost garden designers of the day were Freemasons, so it is not surprising that they utilized a vast vocabulary of masonic symbols in their creations. For masonic garden designers, architecture and garden ornament were just as important as the planning of the garden itself - indeed the two were inseparable. Great "gardens of allusion", as they came to be known were created at Castle Howard in Yorkshire; Strawberry Hill near London, home of Horace Walpole (1717-1797) the 18th century writer and English Member of Parliament; Stowe House in Buckinghamshire; and at the philosopher Jean-Jacques Rousseau's (1712-1778) home in Ermenonville, France. Circular rotundas began to feature in garden architecture - these temple-like buildings had various masonic and allegorical properties attributed to them. Sphinxes made an appearance, along with pyramids, obelisks and other features influenced by the Egyptians. These were also an expression of masonic traditions, notably the notion of a direct link between the Craft and the ancient Egyptian Mysteries. One of the famous 'inventors' of the English landscape style was William Kent, (1685-1748), who for instance, placed a stepped-pyramid over the central block of the Temple of British Worthies he erected at Stowe, setting a bust of Mercury within its oval niche. Mercury was an important figure in masonic legend. His earlier name had been Hermes Trismegistus and he was linked with Euclid, Pythagoras and the supposed Egyptian foundation of the Craft. The German poet Johann Wolfgang von Goethe (1749-1832) was a prominent Freemason who made the creation of a new garden and its buildings along the masonic lines a major theme in one of his novels - Die Wahlverwandtschafte n - (1809). The text has plenty of masonic imagery, with a reference to "lime mortar" in which the stones are to be embedded. Lime mortar was important in Goethe's day because of its binding force. The parallel, as he pointed out, is the way in which law acts as a social cement within human society. Funerary gardens, as they were so called, began to be designed along the same lines. Probably the grandest and most influential of them all is the great cemetery of Pere-Lachaise, Paris, created by French Freemason Alexandre-Theodore Brongniart (1739-1813) and opened in 1804. In the cemetery, dignified classical tombs lined the avenues, each of which had its own distinctive planting of limes, chestnuts, poplars and above all, acacias. The acacia has long been esteemed as a sacred tree and acacias are extremely important in masonic context. Not only did the plant have historic Egyptian associations, but in masonic symbolism is a token of the immortality of the soul. Lilies have also long been associated with Freemasonry - the capitals of the two pillars of K S T were decorated with them. White asphodel lily grows to a height of between 50 and 120 cm. The plain stem is supported by fleshy, thickened roots. The leaves, which originate from the base of the stem, are gutter-shaped and glaucous (i.e. covered by a waxy coating). White flowers with six elongated petals are produced between April and June. White asphodel is commonly found in meadows and heathland of central Spain, southwest France, and along the southern Alps to the western Balkans up to an altitude of 2,000 m. It is also found on the continent Africa, mainly in Libyan territory. Soils with a high lime content are preferred. 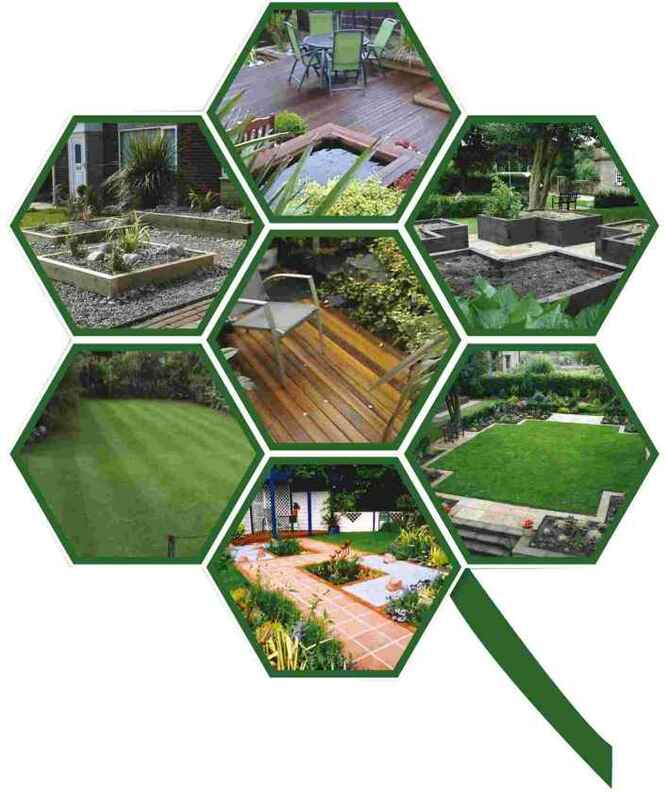 Just as the Vitruvian concept of architecture studies became a fundamental tenet of Freemasonry, so too did the notion of garden design as a further expression of masonic principles. Enthusiasm for the new art of gardening was not confined to England - it spread to France, Germany and other parts of Europe, just as ideas and ideals of Freemasonry itself were disseminated. Such gardens, it was felt could play their part in bringing about a new golden age of increasing social harmony and perfection. This was a prime masonic ambition. The idea was to shape the landscape to expound moral lessons. 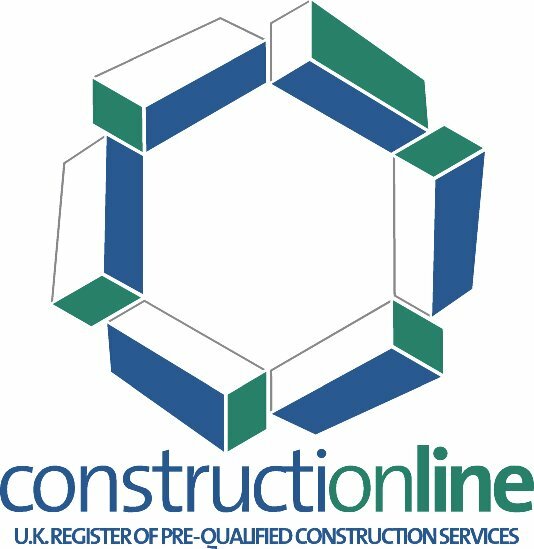 If you should wish to create something a little different or meaningful in your own garden, give us a call to arrange a free consultation.